Does thinking about financial planning for the future give you night terrors? Finances can be a tricky thing at the best of times; it requires knowledge, keen eye, discipline… and sometimes even a little luck, when you’re talking about investments. I’m one of those who didn’t learn about how stock investment, debt, and credit worked until many years after I became an adult. I regret not knowing more about it earlier because my late start puts me at a disadvantage. I’ll probably never retire with as much money as I’d like to. So learn from my error, and know it’s never too early to start. Good Finances 101: Know How To Use Compound Interest. 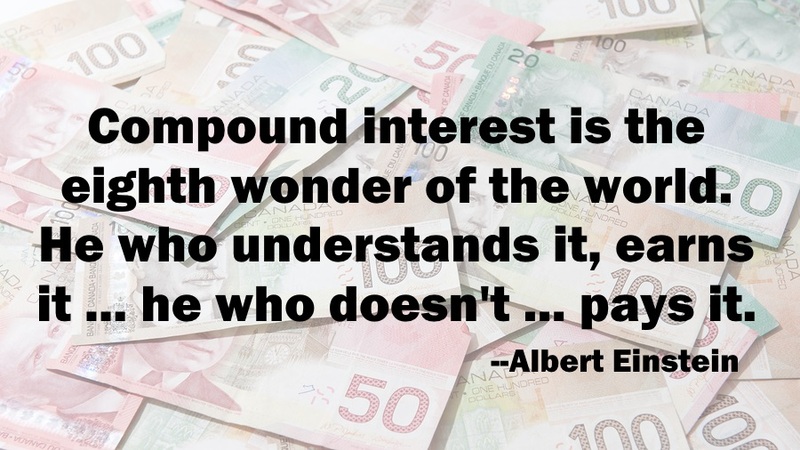 The idea behind compound interest is extremely simple. Imagine a savings account with $1,000 that earns 2% interest per month. As one month’s interest, you would earn $20. But if you left the earned interest in the account, the second month you would be earning 2% interest on the original principle plus your interest–$1,020. Your second month’s interest would become $20.40. Then, on the third month, $20.81. Over time, even doing nothing, the amount of interest earned increases because it compounds itself. Of course, you wouldn’t want to just leave your original principle in it and do nothing further; ideally you would continue to add more money to your savings account. The amazing power of compound interest means that to some extent you can save larger sums of money by putting less in your savings account than you would if you started later and put bigger amounts of money in it. The trick to using compound interest to your best advantage, however, is by being consistent and starting early. I started a tax-sheltered registered education savings plan (or RESP) with Royal Bank about two weeks after my son was born, and set the contributions to be extremely modest—a mere $50 per pay period. With the RESP-Matic®, I set the deduction date to align with my pay date exactly. My son’s RESP money came right off the top, and we never even noticed the contributions affecting our monthly budget. A contribution of $1,200 per year doesn’t sound like a lot, does it? But he’ll have about 18 years of compound interest working in his favour; we invested his funds in a mutual fund that we felt would be relatively stable on a long timeline, though the value may fluctuate as the economy goes through periods of peaks and dips. In addition to the ongoing contributions, interest accrued will be reinvested. The real reason you should start an RESP, however, is because of the Canada Education Savings Grant (CESG). 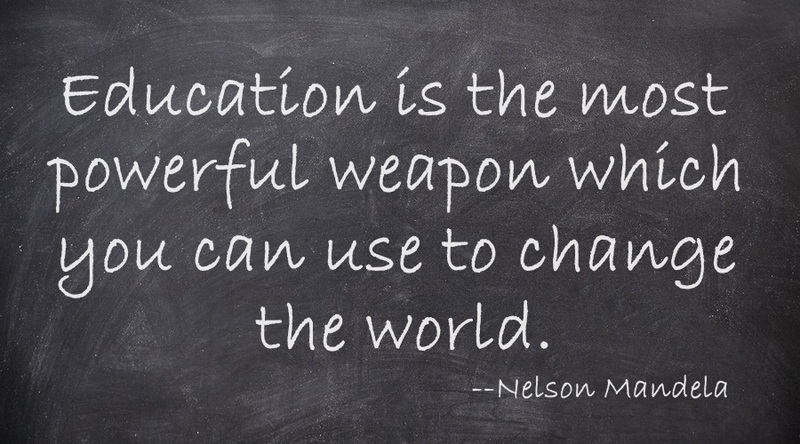 When you invest money towards your child’s future education, the Government of Canada will contribute 20 cents for every dollar you save on the first $2,500 you contribute annually, and to a lifetime grant of $7,200. That’s up to $500 extra every year that you can put towards your child’s tuition costs. If all of this makes your head swim, then just remember: there are people there to help. RBC has helpful tips on investing in an RESP online, and RBC advisors are available at the branch if you need some one-on-one support. Come and hang out with @RBC_Canada at the #RESPwithRBC Twitter party on October 1, 2014. They’re giving away $600 in gift cards and more information about There’s also a great contest, Grow your RESP with RBC, where you can earn one of four $500 RESP contributions to your child’s account. There’s really no reason to hesitate in saving for your child’s future. A RESP can be applied towards full or part-time studies; it will pay for apprenticeships, CEGEP, trade schools, colleges and university alike. And if it turns out that your child doesn’t use the RESP, for whatever reason, you can move the funds directly to your registered retirement savings plan (RRSP). My son is six now. He has no idea yet what he wants to be when he grows up. 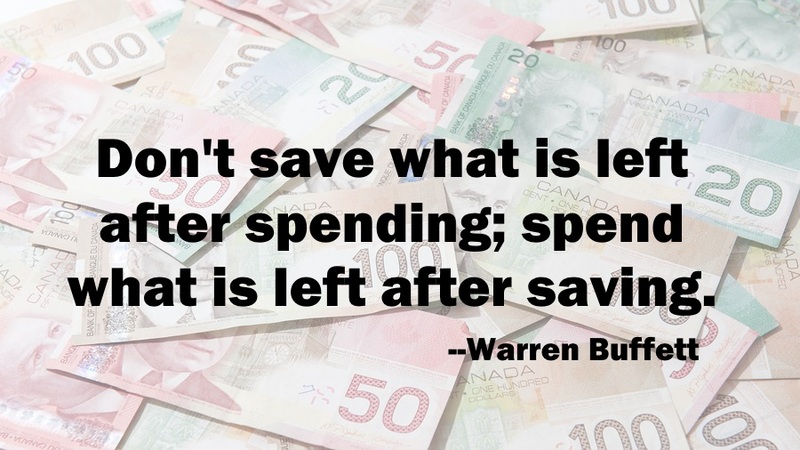 But a little wisely-invested savings will ensure he will be able to do whatever he wants to do without worrying about the costs.